Noise-canceling used to be a premium feature that can be found on just a few expensive headphones. 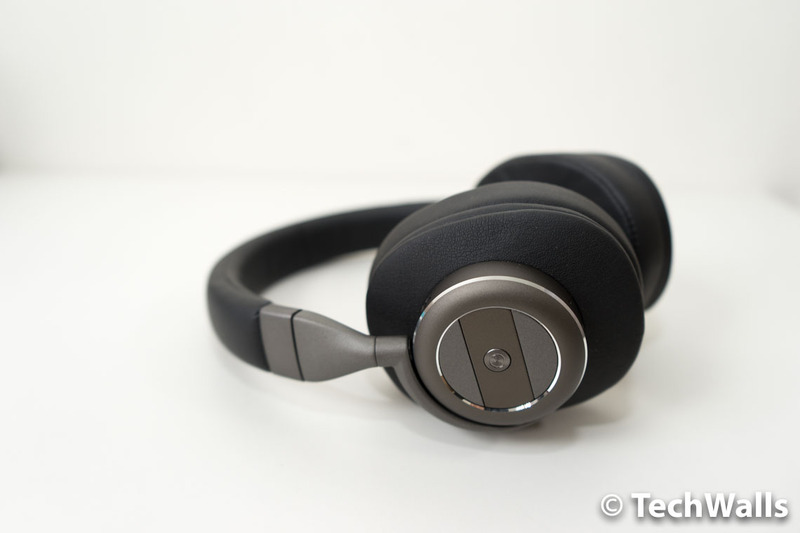 Now, we are seeing it on some budget headphones but their performance is often subpar. 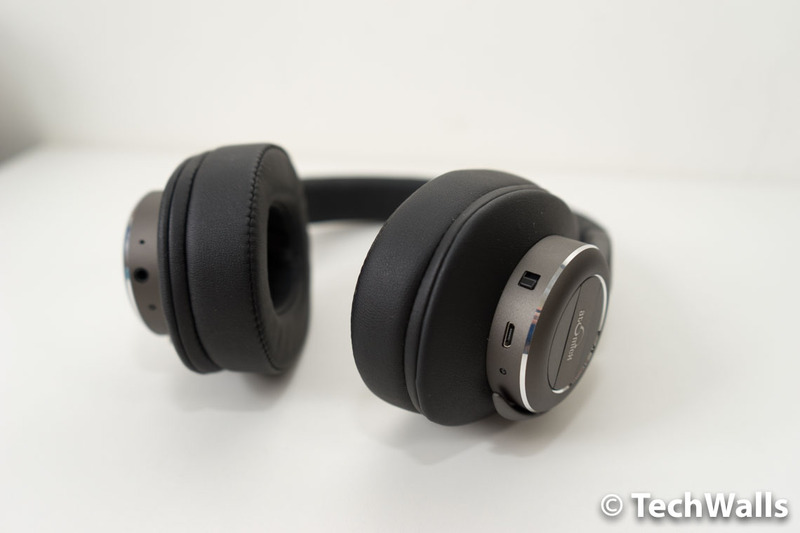 The iDeaUSA AtomicX V203 is not really cheap noise-canceling headphones but they are still quite affordable at the price range of around $100. Is this a good alternative for expensive options from Bose or Sennheiser? Let’s figure it out. The product comes in a nice cardboard box with a magnetic closure lid. It was quite easy to take the headphones and accessories out of the box. 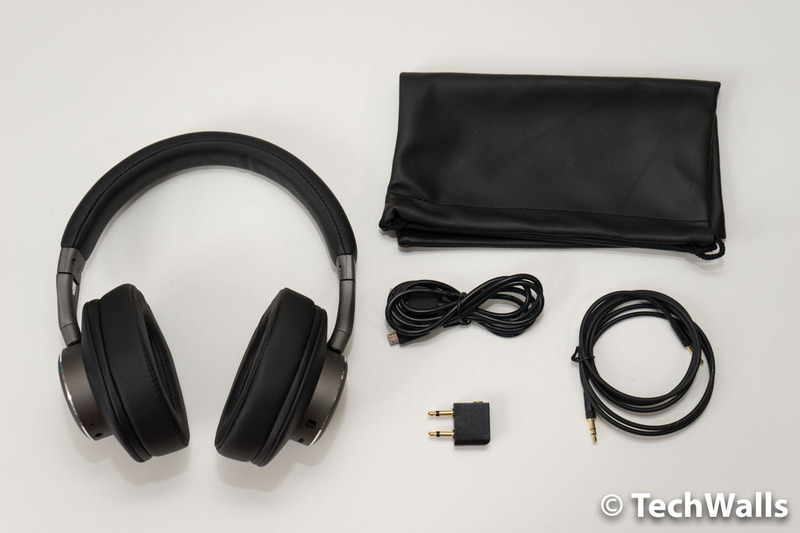 You can find the AtomicX V203 headphones, a carrying bag, a USB cable, a 3.5mm audio cable and an airline adapter. The headphones don’t have an attractive look, but it has an impressive build. Most parts are made of metal and the rest is covered in PU leather. The leatherette is not something high quality but it’s totally acceptable for the budget headphones. All controls and connections are placed on the 2 earcups. On the left earcup, you can find the noise-canceling switch and a microUSB port for charging. The 3.5mm AUX port, power button, track/volume controls are placed on the right earcup. 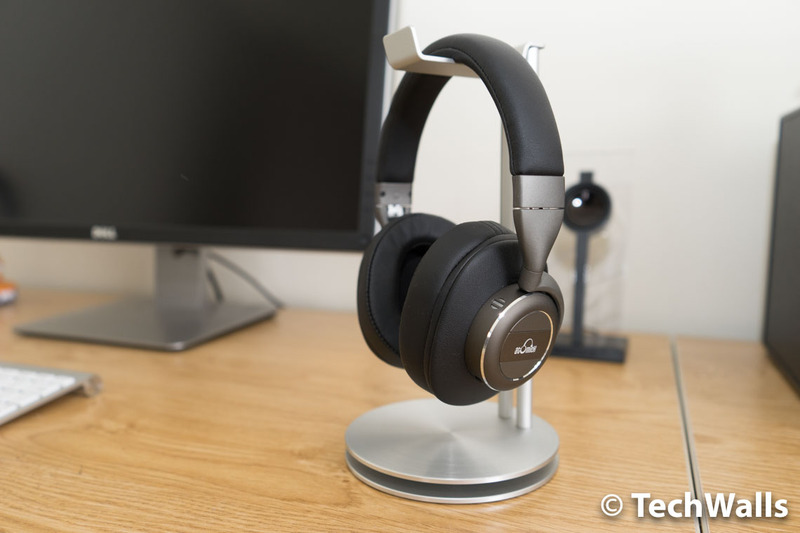 As the frame and housing of the headphones are made of metal, the headphones are not as lightweight as other noise-canceling headphones from Bose and Audio-Technica. Fortunately, the over-ear design and thick earpads don’t make my ears painful. I could wear them for 1 hour continuously but I still can feel the weight and the heat. These are absolutely not the most comfortable headphones. 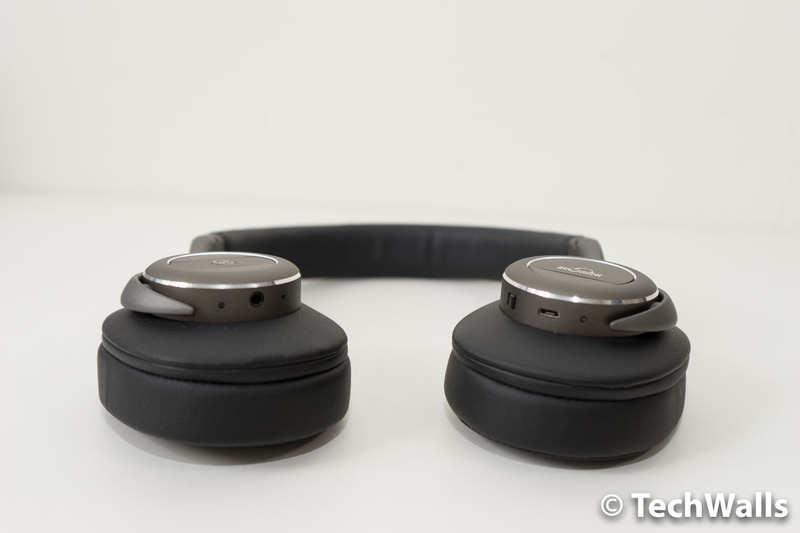 Notably, the headphones can not only be folded flat but also be folded inwards for easy storage. However, this is still a big pair of headphones in my opinion. 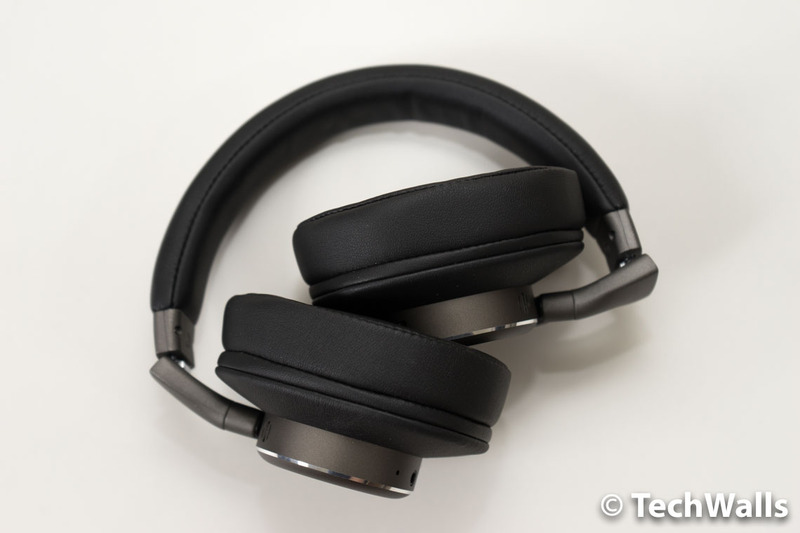 The best features of the iDeaUSA AtomicX V203 are, of course, Bluetooth connection and noise-canceling technology. We will test them further in the next section. The battery life of the headphones is quite good. I enabled both Bluetooth and noise-cancelling, the headphones could still last around 7 hours. I’m quite satisfied with the performance of the headphones. The Bluetooth connection is quite consistent and I hardly had any interruption. On the other hand, the active noise-canceling feature performs better than I expected. It can’t compete with Bose QC25 or QC35 but it actually can reduce the ambient noises by around 50-60%. Don’t expect a pure music experience when you use them on the streets or even in your office. In terms of sonic characteristics, the sound is tuned towards the low frequencies but the bass is not deep enough and it is not punchy either. In fact, it is quite a muddy sound with overwhelming low-mids. The sound is good enough when you listen to pop music but you will start seeing limitations when you play rock or classical music. The bass is excessive and you will lose a lot of details in the mids and highs. Besides, the sound suffers from distortion as well, it can’t deliver the sub-bass smoothly. Having said that, I believe the headphones are suitable for many music listeners out there. Considering the fact that they come with a lot of advanced features, this is not a bad investment. 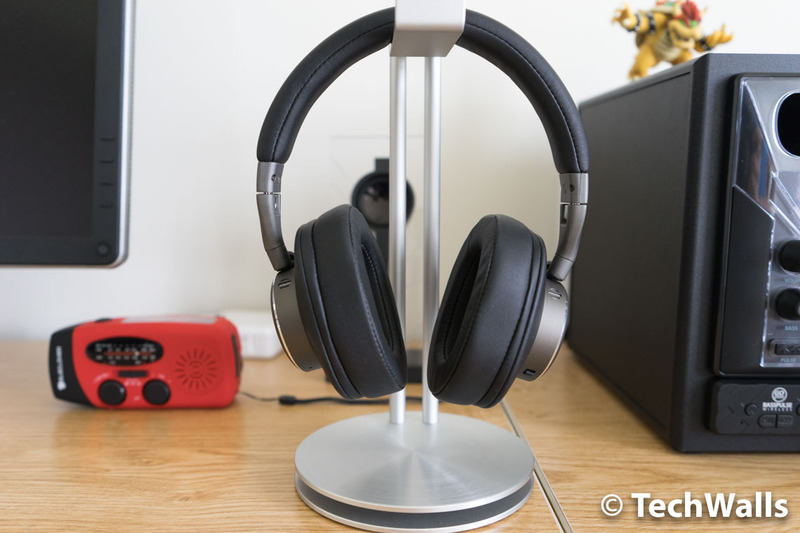 The iDeaUSA AtomicX V203 is much better than some budget noise-canceling headphones I’ve tested recently. However, it is facing some tough competitions from bigger brands like Sony. I tried the Sony MDR-ZX770BN, it is more expensive than the iDeaUSA V203 but the audio quality is much better. These are budget noise-canceling headphones with acceptable sound quality. Grab them if you can find them on sale. IDeaUSA has bad service. They don’t keep parts in stock and once the warranty is over you have to throw the headphones away. Don’t buy.